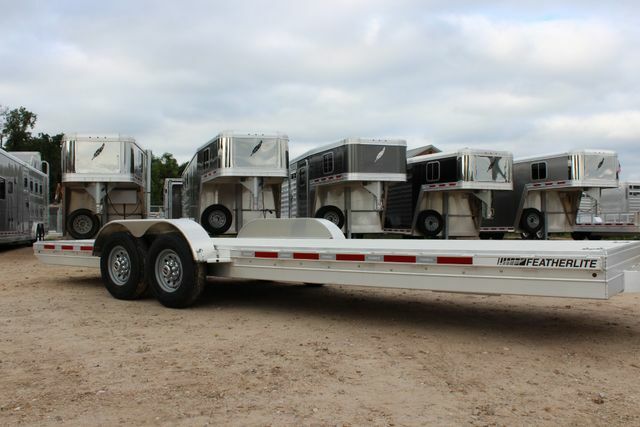 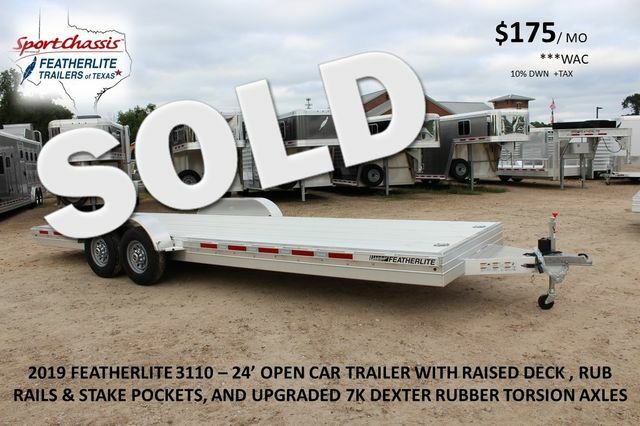 #1 Featherlite Trailer Dealer in TEXAS! 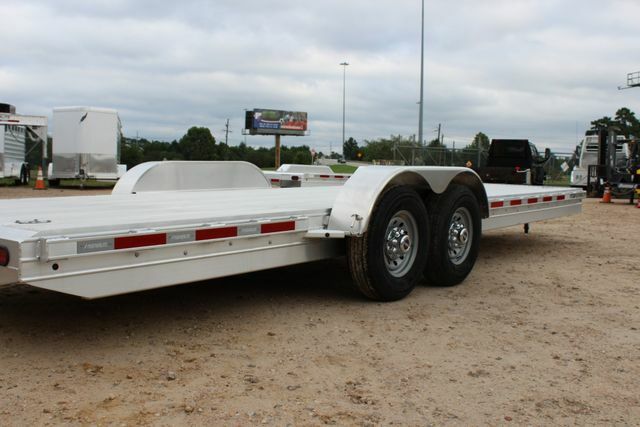 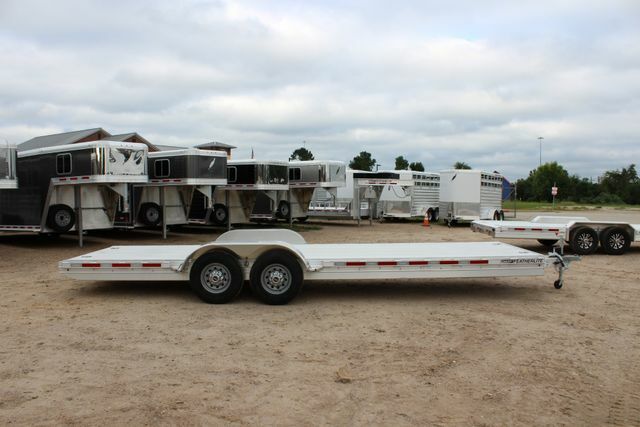 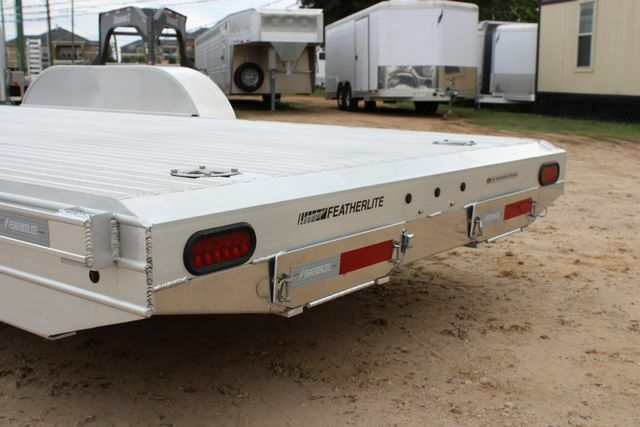 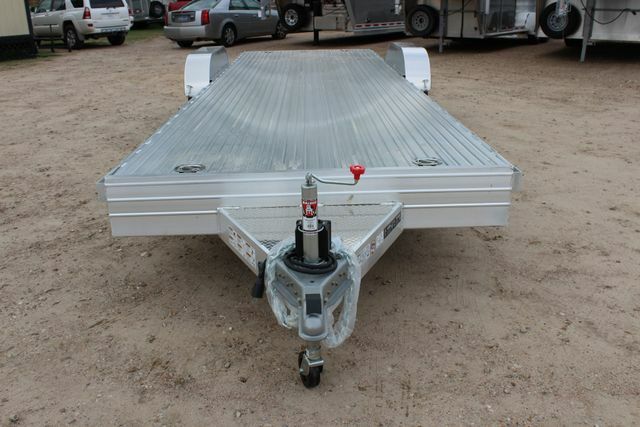 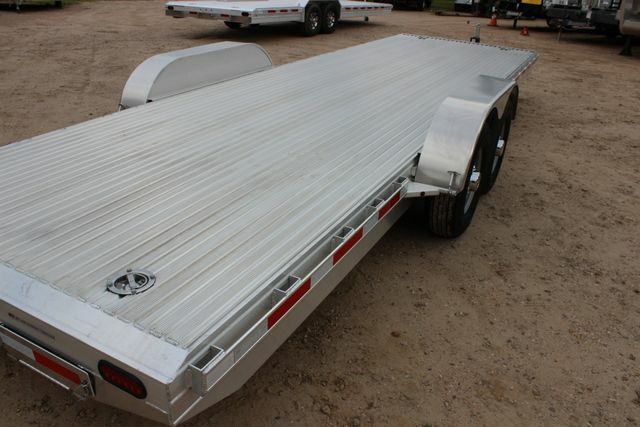 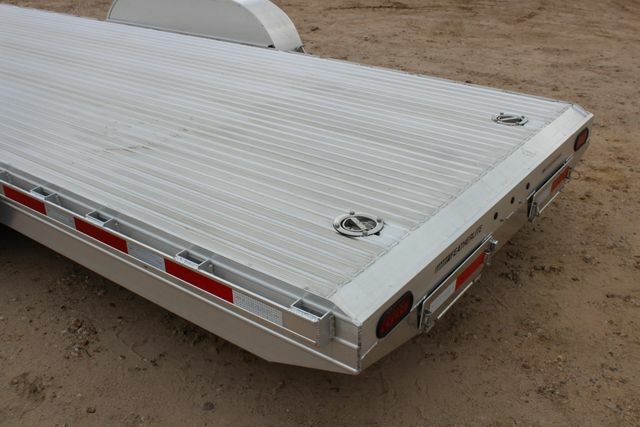 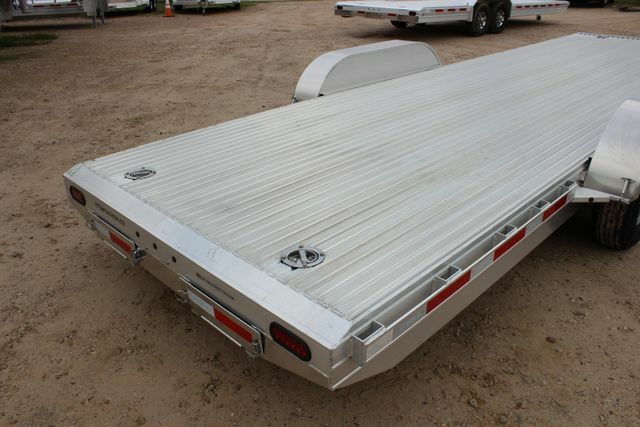 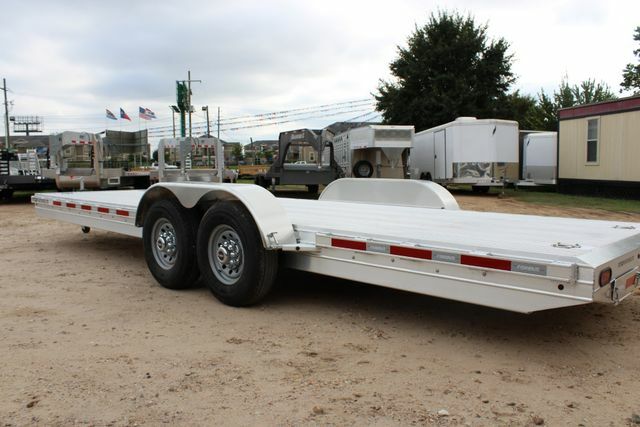 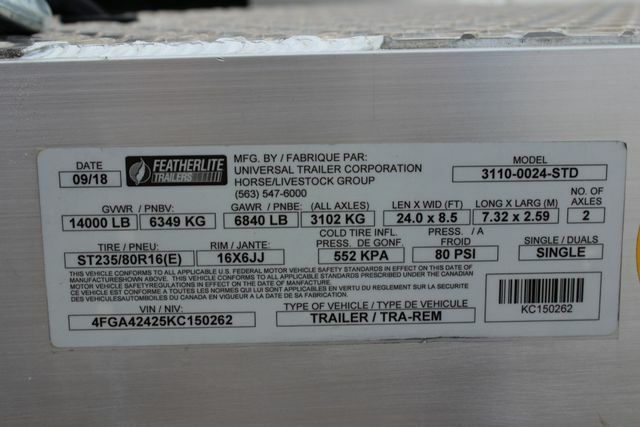 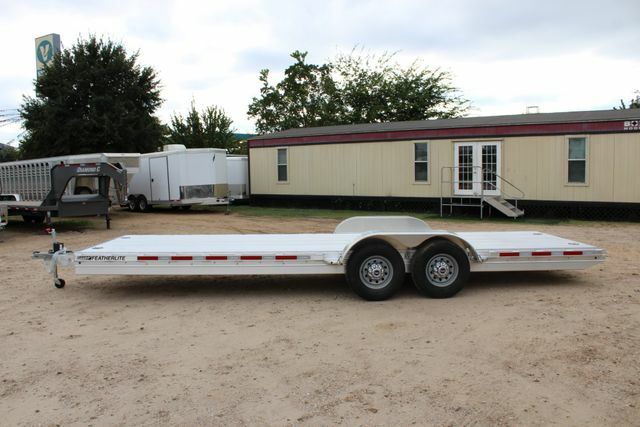 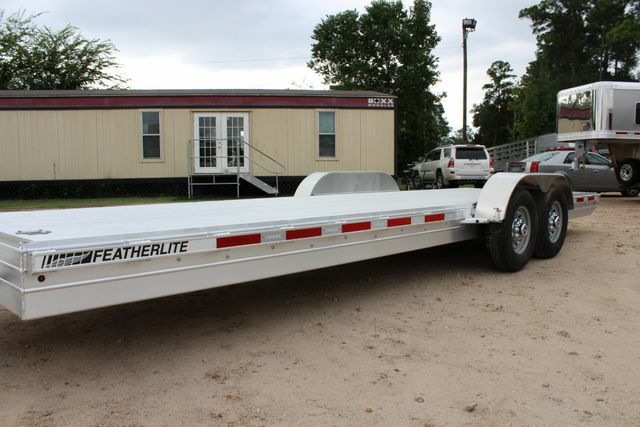 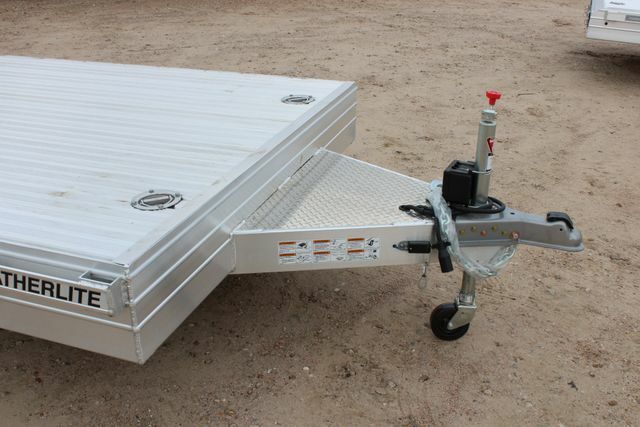 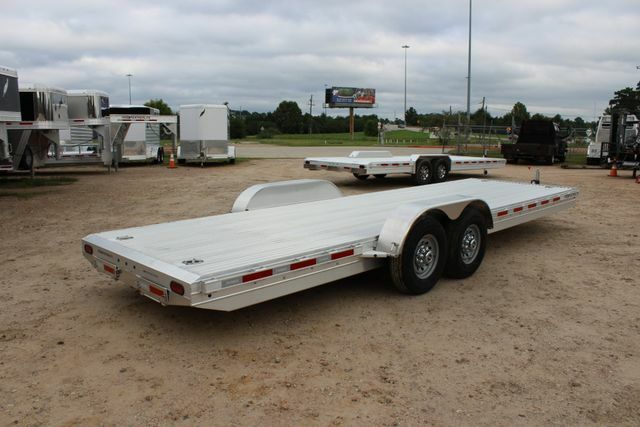 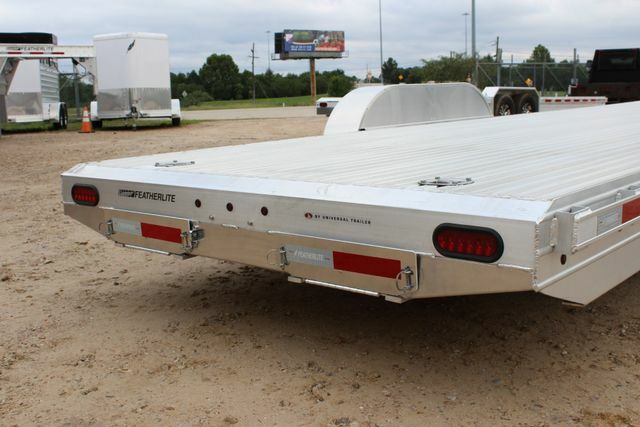 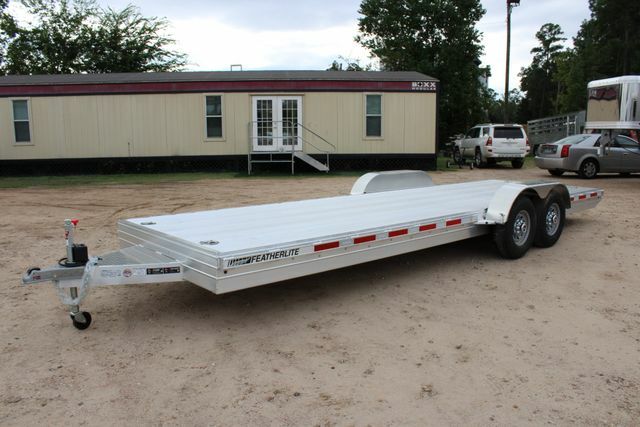 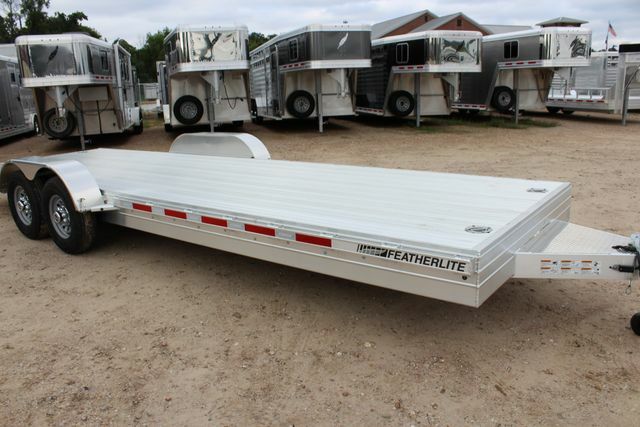 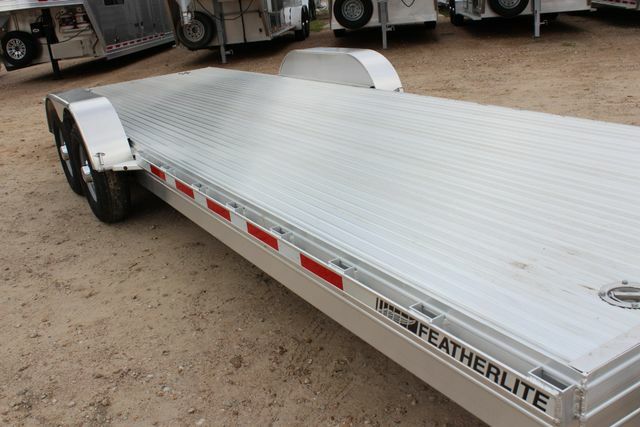 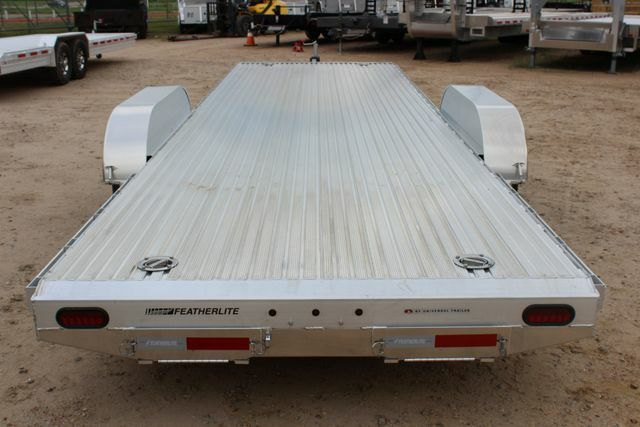 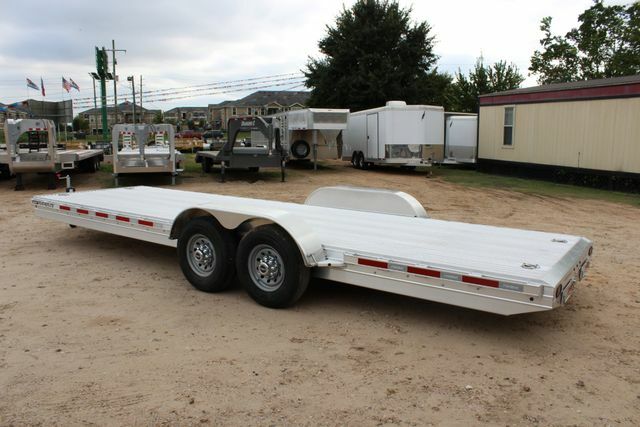 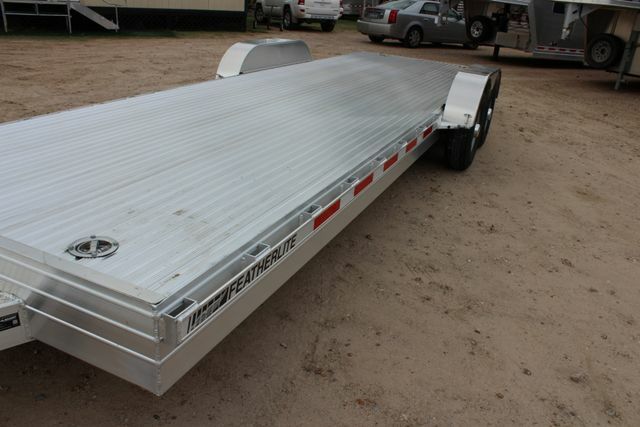 You are considering a brand new, unregistered 2019 FEATHERLITE 3110 24' Open Car Hauler Aluminum Trailer. 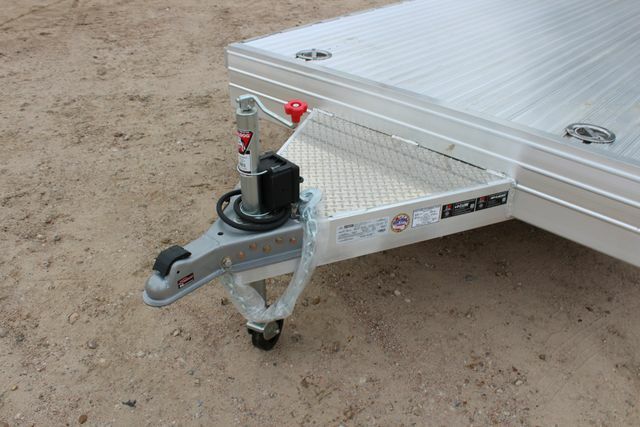 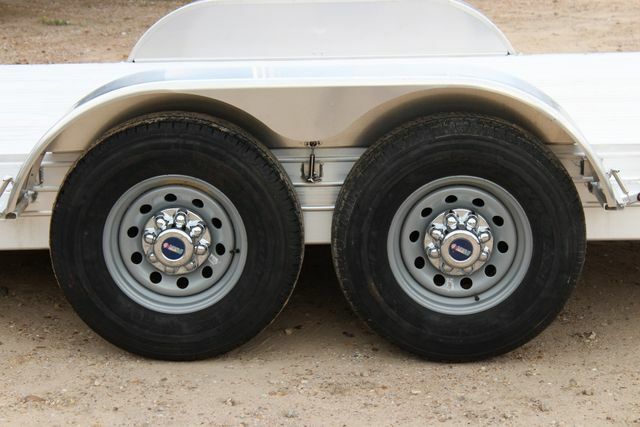 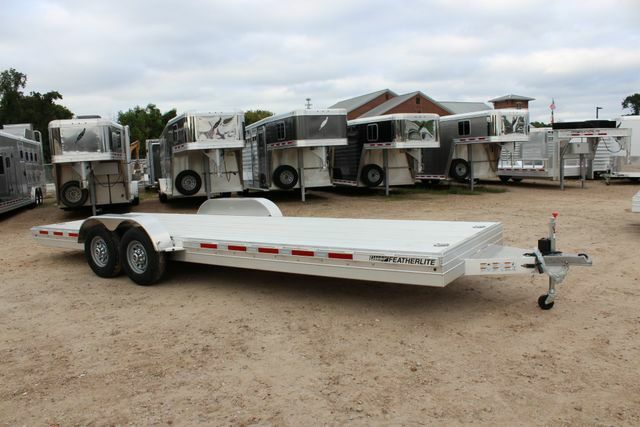 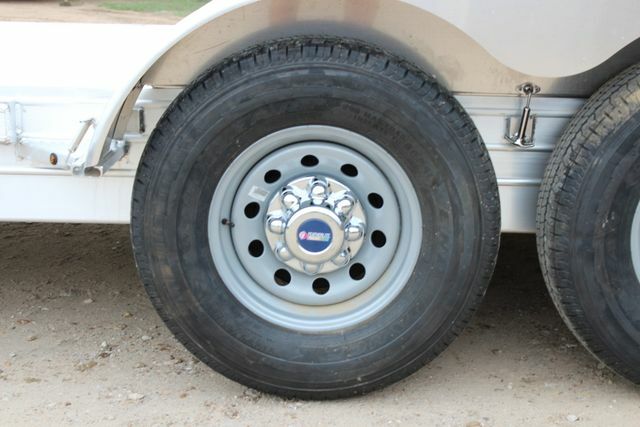 FEATHERLITE Installed Features & Options: 3110 24' open car trailer, 8'6" wide X 24' long, Dexter rubber torsion 7.0K tandem axles, Easy lube axles, Electric brake at each hub, 2 5/16" 21K coupler, Bulldog crank type jack with wheel, LED light package, Skid resistant extruded aluminum floor, 7' ramps with flex foot, Removable fenders with stainless steel latches, Stainless steel swivel "D" ring tie down, Rub rail & stake pockets, Raised deck option with 4 extra clearance lights, and Goodyear ST235/ 80R16 LRE with 8 hole silver MOD wheels.